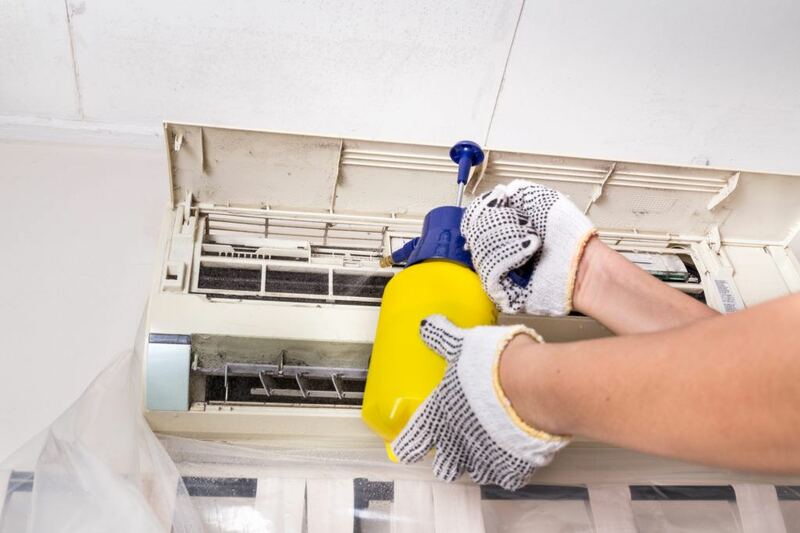 Your air conditioning system is an expensive home appliance, requiring proper maintenance and care. It is an ultimate investment in your family’s comfort and well-being. If you maintain and check your AC system on a regular basis, you will keep your unit in a great working condition and save money in the long run. However, it is best to have a reputable plumbing company servicing your AC system such as Downey Plumbing Heating & Air Conditioning. With over 50 years’ experience we can assure the excellent service and repair of all makes and models of AC units. At Downey Plumbing Heating & Air Conditioning our AC specialists can do the full-check up and cleaning of your AC unit and its parts. Browse through our website and find out more about the services we provide.